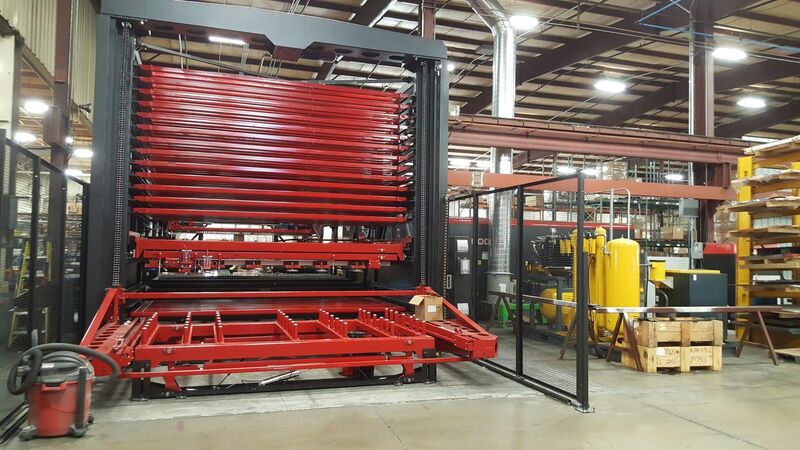 RC Industries recently invested in the purchase of an automated fiber laser cutter to improve the production and quality of their watertight custom toolboxes. 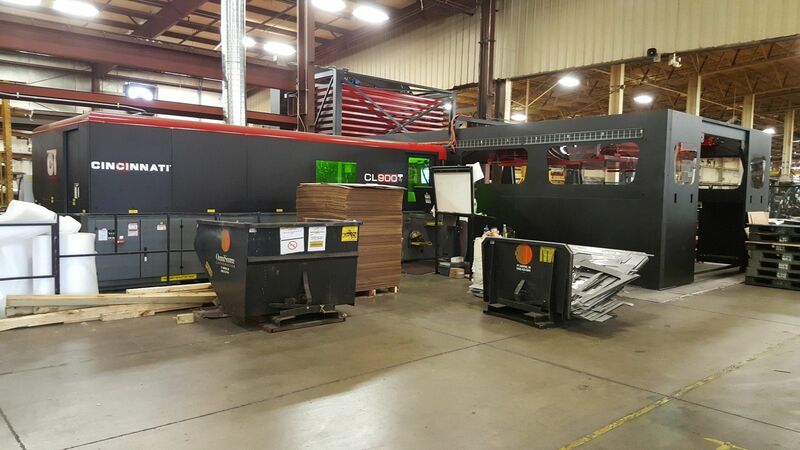 The CL-900 series fiber laser from Cincinnati Inc. is configurable for a wide variety of material thicknesses. This makes it perfect for cutting either thinner sheet metal or thicker plates, depending on the project specifications. However, one of the most significant advantages of the new fiber laser is its energy efficiency. The new fiber laser significantly outperforms the CO2 lasers previously used by RC Industries. Older CO2 cutting systems only use about 10% of the energy inputted, but the new fiber laser system has efficiency figures almost triple that amount. RC has built their reputation on the hardiness and craftsmanship of their toolboxes. The shop fabricates truck toolboxes from carbon, stainless steel, and aluminum. Thicknesses range from 0.25 in. down to 0.032 in. To eliminate leak points, RC Industries designs their toolboxes with more bend lines and fewer welds. Many are made from heavier gauge stainless steel to prevent rust and withstand daily wear and tear. This has made them popular with both the towing industry and the wastewater industry. 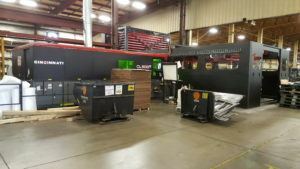 To further increase the productivity of the laser system, the company also purchased and integrated a new robotic bending cell and an automated press brake. Higher efficiency results in lower production costs and ultimately a better price for RC customers. Another advantage of the new fiber laser is that it can cut non-conductive materials. RC Industries is known for its advanced custom fabrication. If you need a single part or a thousand of them, they will fabricate it. The new laser cutter means that they will now have fewer limitations regarding source materials. You can read more about TC Industries new CL-900 series fiber laser cutter in the FF Journal’s April 2018 issue.